The Health Dare Blog: Whole Foods Partners with The Health Dare! Whole Foods Partners with The Health Dare! Whole Food Market has partnered with The Health Dare Coaches to help transform clients on a cellular level, and to help the public navigate the grocery store aisles. Whole Foods believes in holding their products to a higher standard, and The Health Dare supports the health conscious way in which they operate. 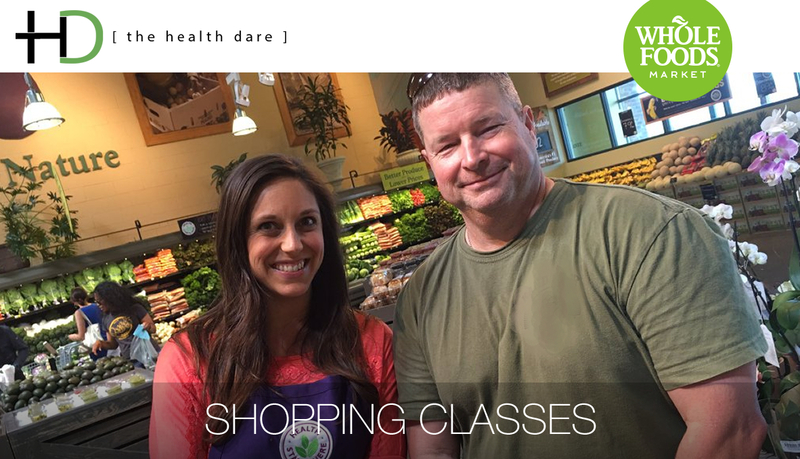 The Health Dare and Whole Foods are offering shopping classes to The Health Dare clients, both public and private, to create awareness of preventative healthcare. The Health Dare believes in lovingly educating their clients, and provides the curriculum to guide them on a pathway to better health. Whole Foods provides the environment and quality food products that are necessary for optimal health. Senior Health Coach, Bridget Morris, has partnered with Whole Foods to provide unmatched quality for her clients, and begin a nutrition revolution in America, creating awareness for preventative health nutrition one transformed client at a time! In healthcare, education is success. 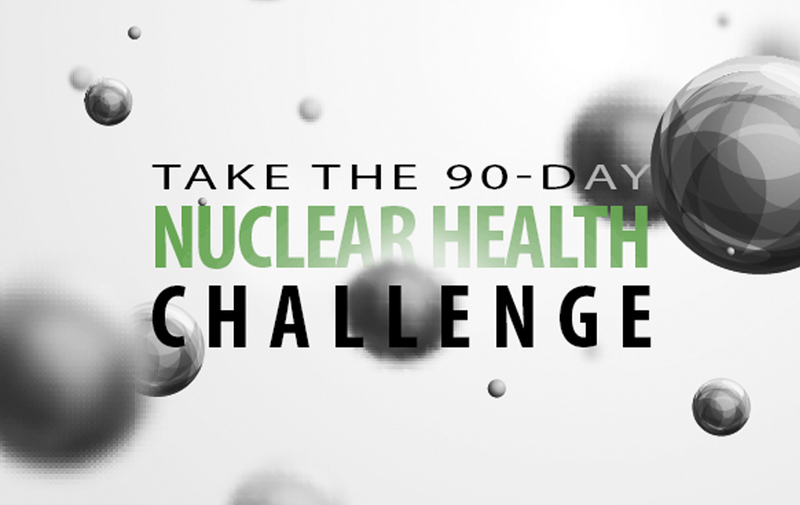 Help us educate you on cellular health!